You don’t have to put up with ugly, boring, and unpretentious pair of boots that you wear one day and leave at home the next. 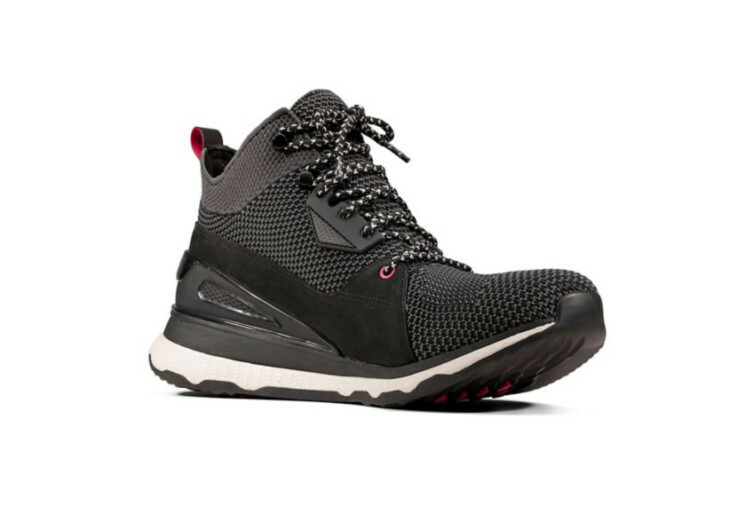 With the CLR 52.N Hi GORE-TEX boots form men, not only are you getting a footwear that can deliver the performance that you require in almost any task that you have to undertake, you’re also getting the kind of boots that will give you a definite advantage in your chosen lifestyle. 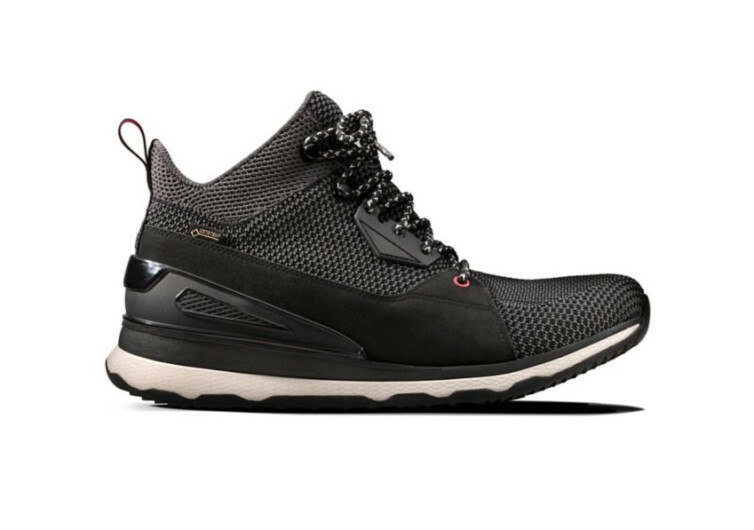 Inspired by the world’s premier sports, Clarks collaborated with Land Rover to bring to the world the right kind of footwear that will redefine ordinary men’s boots by striking the balance between stylish lifestyle and functional performance. 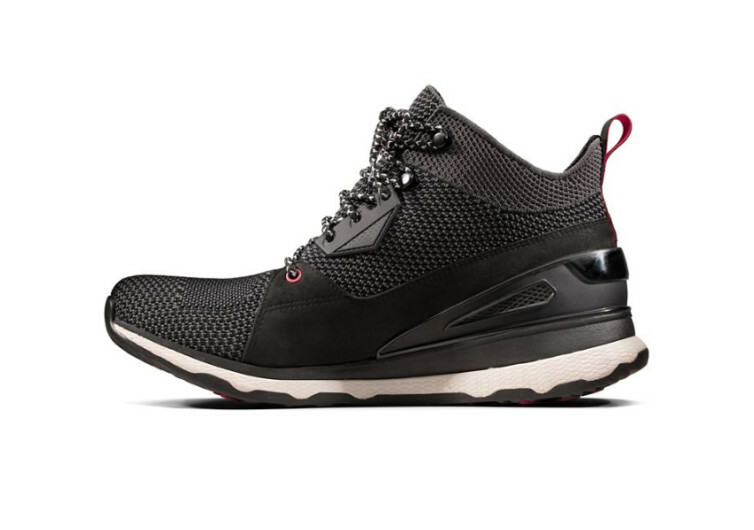 Designed like an ultra-modern sports shoe to give you optimum performance, the CLR 52.N comes with an EVA midsole that absorbs shocks and impact forces like a thick cushion under the feet. It is also this technology that gives the CLR 52.N a remarkable lightweight characteristic. It’s definitely not like wearing an ordinary pair of boots. 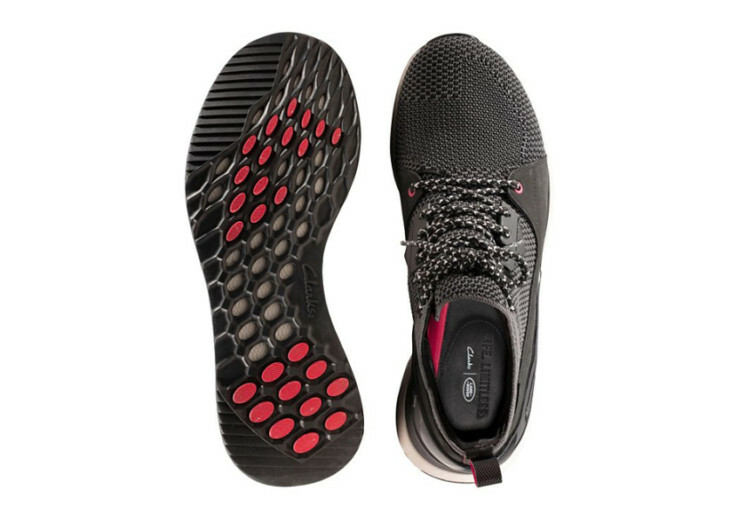 The outsole features targeted rubber pods that promise to do two very important things – traction and flexibility. You’ll never have to worry about slippery surfaces as the CLR 52.N hugs the Earth under your feet like glue; until you lift them off again. It’s also the kind of system that helps you prepare for any and every adventure. There’s no need to change footwear as these babies can do the job quite splendidly. 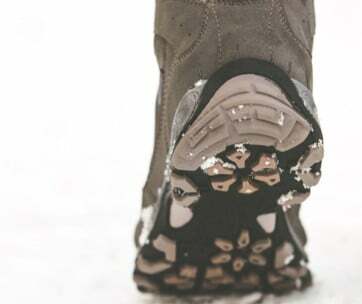 The upper features a cutting-edge version of GORE-TEX, giving your feet exceptional protection against moisture, water, and extremes in temperatures while still giving it the ability to breathe. 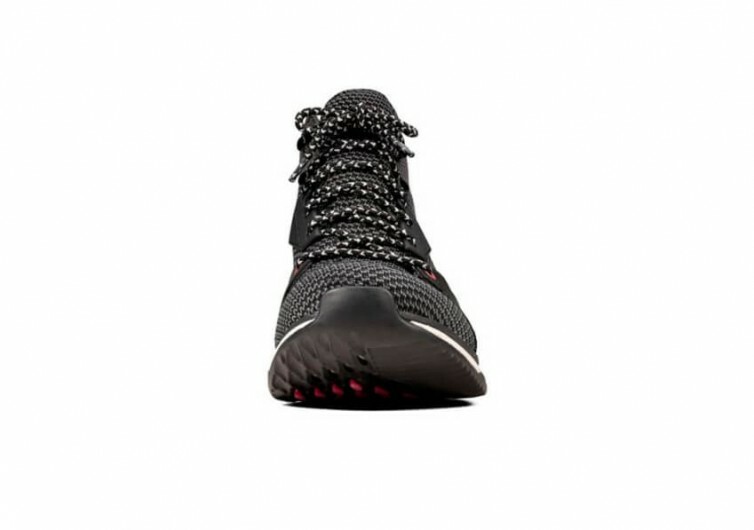 Its super-stretchable qualities give your feet the kind of comfort that they need so they won’t be aching or hurting for feeling so cramped inside the boots. It’s fully insulated, too, further improving the comfort levels of your pedals. 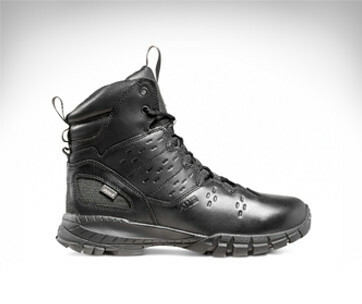 The CLR 52.N Hi GORE-TEX doesn’t have fancy colors and patterns that some folks may look for in a footwear. 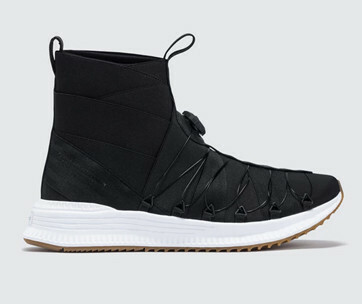 However, for those who want the ultimate in performance footwear without sacrificing their need to look good and super-cool, then this is a great choice.